She is admitted to the Bar Council of Delhi as advocate and worked at a law office prior to moving to Berlin for her graduate studies. While in law school, she worked as a research and teaching assistant and also undertook various internships, including at the Supreme Court of India. Asmita is an avid mountaineer and used to swim in national level competitions in India. Vinayak earned his law degree at Nirma University in Ahmedabad. He is also admitted as advocate at the Bar Council of Delhi. Prior to commencing his LL.M. studies, Vinayak worked in the dispute resolution team of a law firm in New Delhi, where he had the opportunity to gain considerable arbitration experience. He participated in various moot competitions, including the Willem C. Vis Moot Court (East) on behalf of Nirma University in 2014. 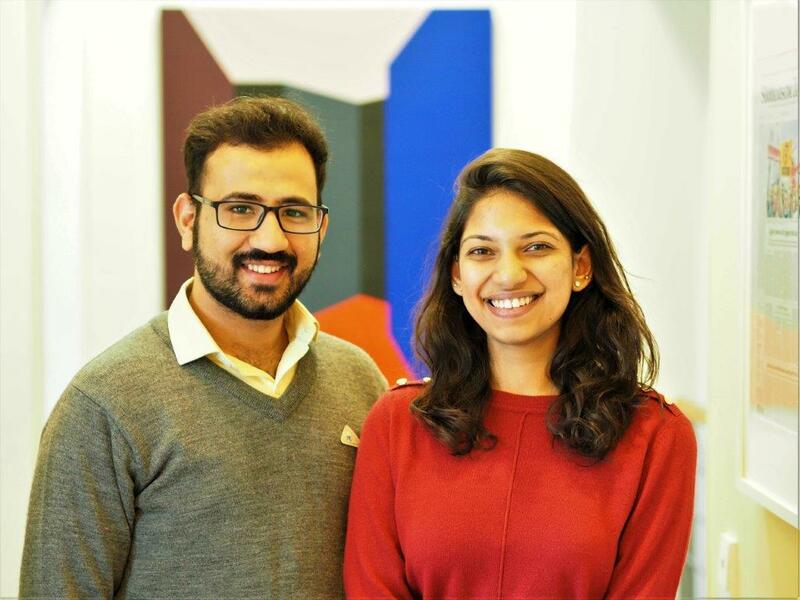 We are happy and feel privileged to have Asmita and Vinayak with us this month and look forward to the input from a new legal order.